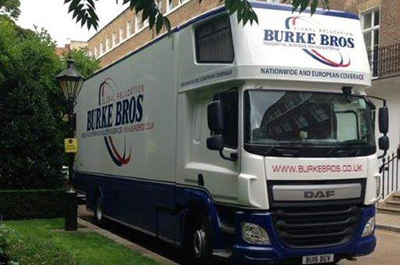 Burke Bros Moving Group has decades of moving and relocation experience to Switzerland and throughout Europe. We operate regular services to and from Switzerland. Our international department have many years of experience of clearing customs into and out of Switzerland and offer complete step by step support to complete the necessary Swiss customs documents. 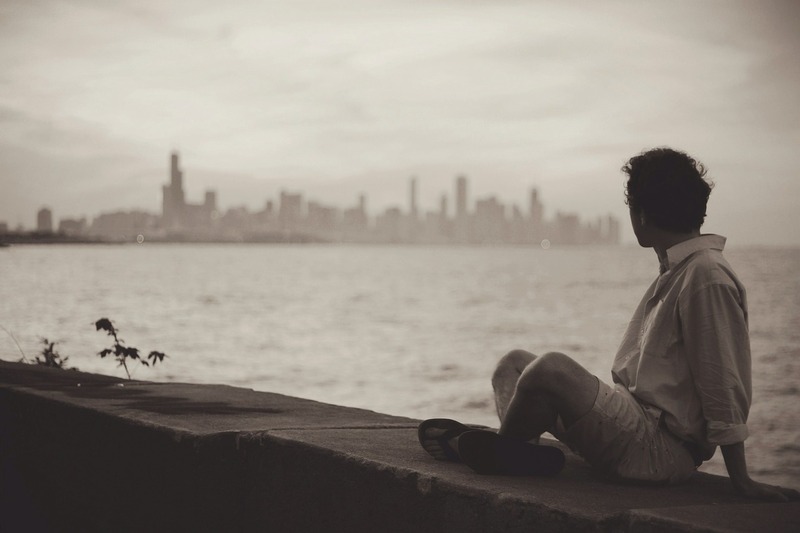 There are several documents that you will need to be able to move your effects to Switzerland, they include; an original signed customs form 18.44, a copy of the picture page of your passport, an inventory of the goods and a copy of the lease or property title for the Swiss apartment or house you are moving to. 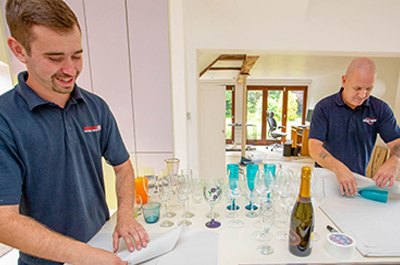 One of our experienced estimators will visit your home to determine the volume of goods that will be making the trip to Switzerland, as well as your packing requirements. 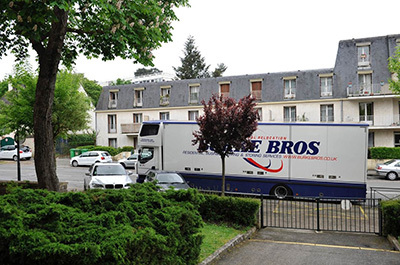 Our representative will discuss with you how the moving process works, from the collection stage in the UK right through to delivery to your new residence in Switzerland. 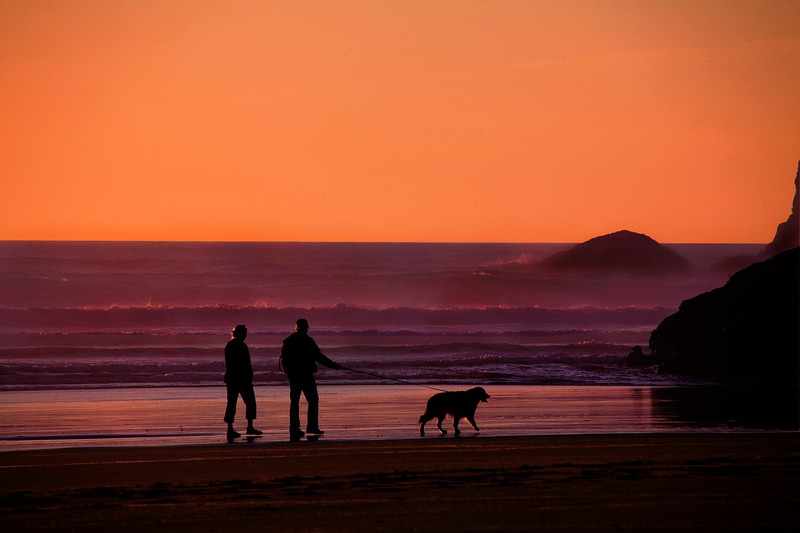 We will give you a realistic quote, without obligation, based on a first class high quality service. We can move you to any location in Switzerland including the main locations: Geneva, Bern, Zurich, Basel, Lausanne, Montreux and Thun-Koniz. 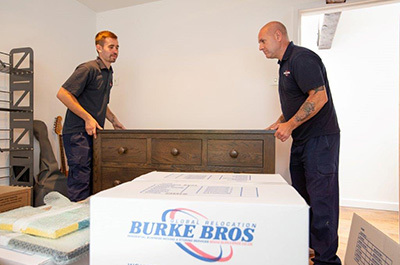 If your home contents have to come into store for weeks or months during the process of relocating to Switzerland, Burke Bros Moving Group have 50,000 sq.ft of storage facilities and offer two options: containerised storage and self-access storage at our head office in Wolverhampton. We can also arrange storage in Switzerland if this is required.